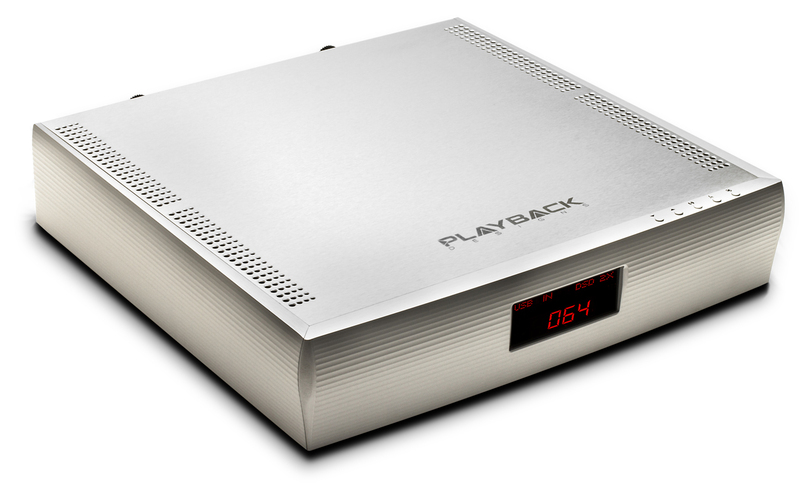 The Playback Designs Integrated Playback System 3, also known as IPS-3, is three remarkable products in one: a proven world-class discrete dual differential Digital to Analog Converter (DAC) that is already found in other award winning Playback Designs products, a remote controlled analog preamplifier with a multitude of inputs and a class A/B analog amplifier with a nominal 130 watts per channel into 8 ohms and 260 watts per channel into 4 ohms, all fitted inside a compact and sleek chassis. Galerij | Dit bericht werd geplaatst in Algemeen info - Informations générales, Audio Research, Dealers aan het woord - La parole aux revendeurs, Playback Designs, Versterkers - Amplificateurs en getagged met durob audio, playback designs. Maak dit favoriet permalink.